The British royal family is one of the oldest and widely-known monarchies in the whole world. This form of government in the UK has been working pretty well, constantly following a set of strict protocol rules. However, those rules do get to be broken from time to time. 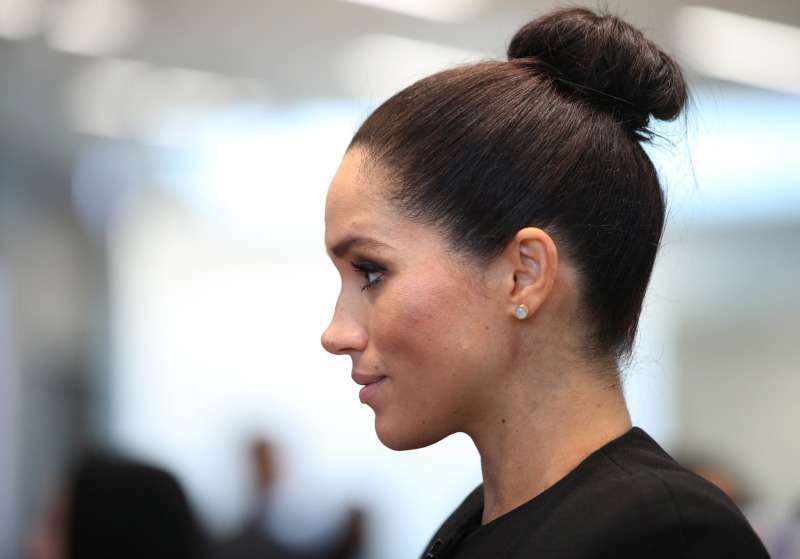 The Duchess of Sussex is famous for her occasional dismissal of the protocol. But, according to the royal expert Claudia Joseph, she does it not out of ignorance. Joseph believes she deliberately goes against certain rules to modernize the monarchy. However, such a persistent strive to change something that has been working for ages in a conservative way can lead to a huge error in the future. 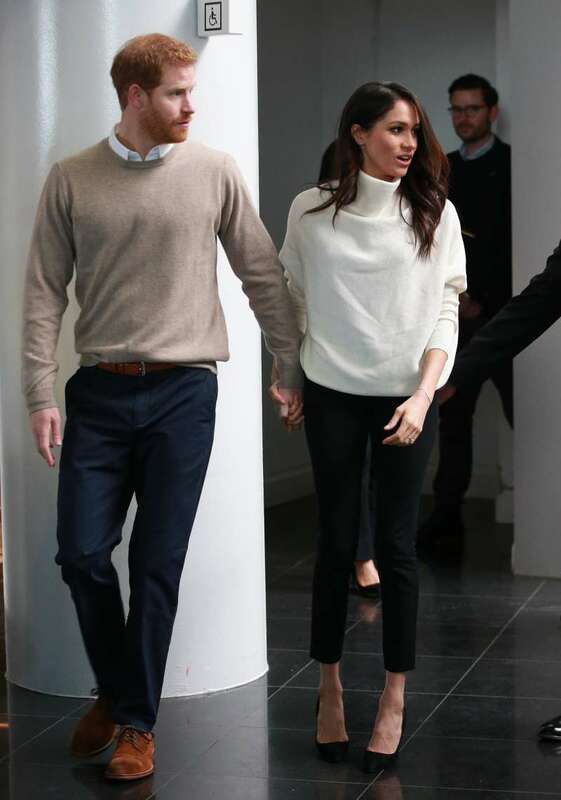 Even though the Duchess of Sussex has been thought to be a breath of fresh air, she receives quite a handful of criticism from some of the loyal royal supporters for breaking longstanding traditions. She’s actually thinking of new ideas and ways of doing things and it’s quite purposeful about it. I think it’s rather sweet. But I think Meghan Markle will make a mistake. Sorry, the Duchess of Sussex will make a mistake. Someday soon – she’s a bit renegade, she follows her own tune – and at some point, it will go wrong. At the moment though, it’s interesting. Nonetheless, the Duchess has a powerful ally by her side, The Queen herself. 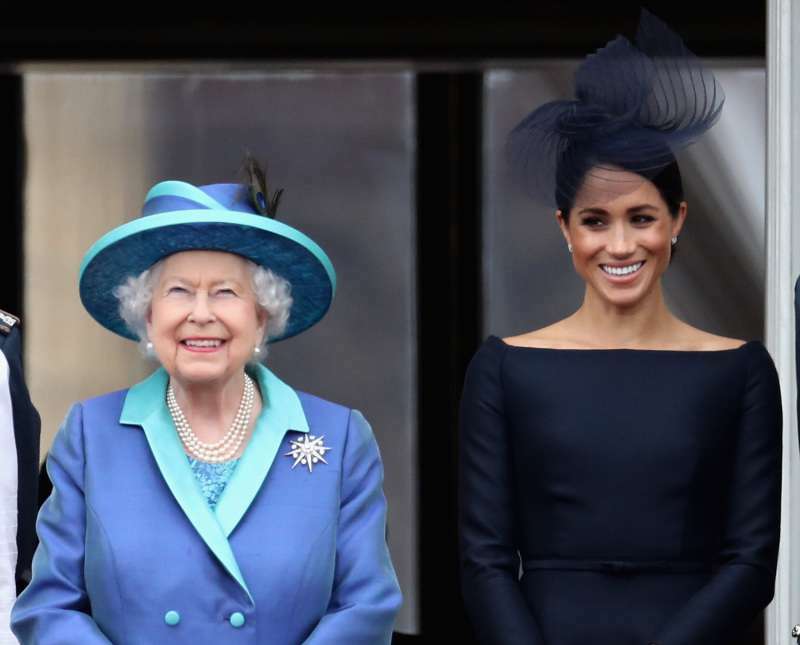 It has been rumored that Her Majesty has been changing some strict rules specifically for her new granddaughter-in-law. 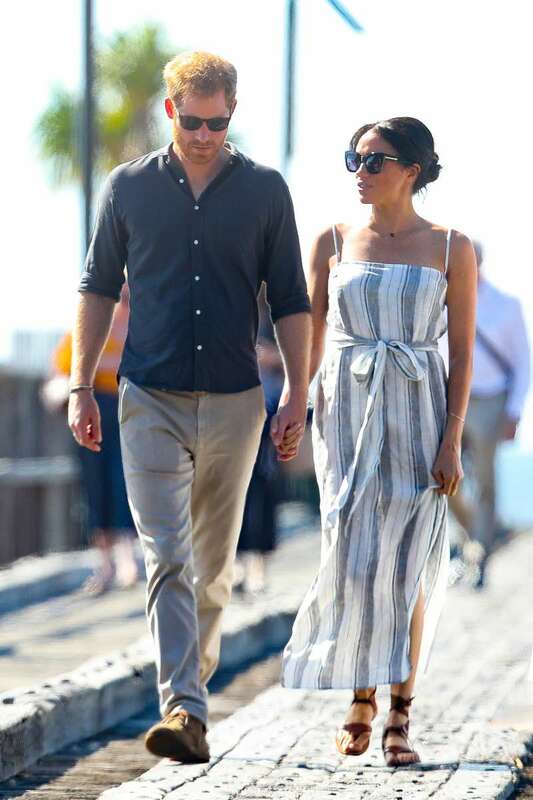 Even the fact that Meghan was allowed to spend Christmas with the royal family at Sandringham when she was dating Harry says quite a lot. 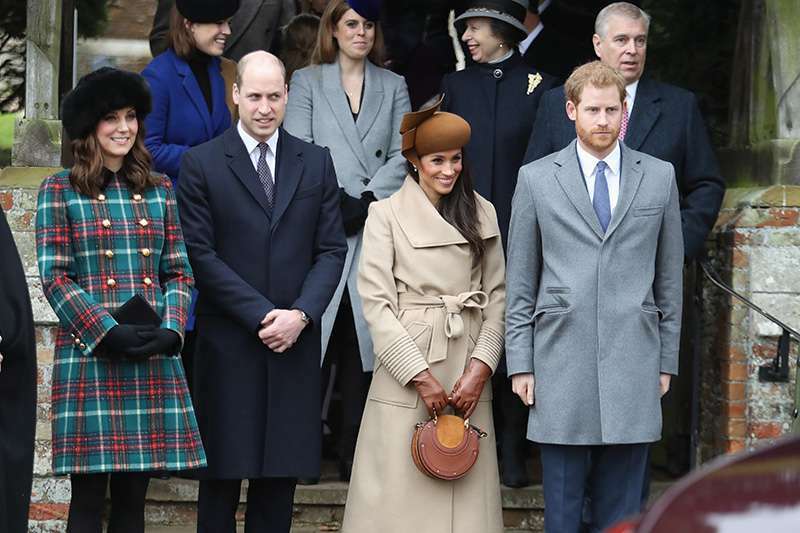 Kate Middleton wasn’t invited to the festivity when she was engaged to Prince William. 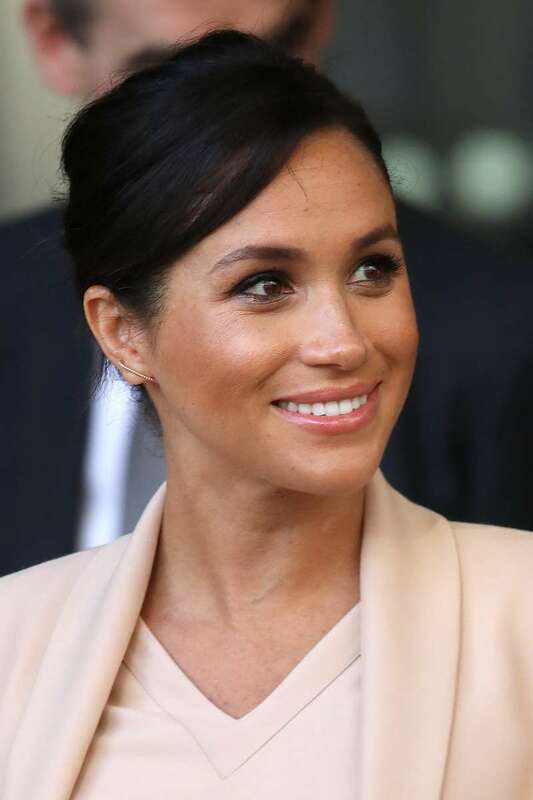 It’s interesting to see what will happen to the British monarchy in the future, knowing that there is someone who does everything to revolutionize it.